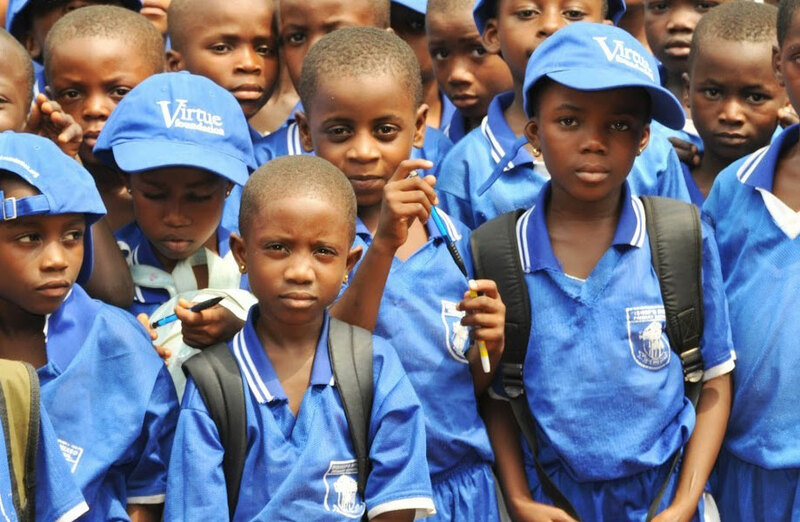 Your gift can help Virtue Foundation tackle critical issues and make a positive impact around the globe. Please choose or enter a valid amount. Get Involved With Us Today! Your donations are allocated entirely towards Virtue Foundation initiatives. You can choose to donate to one of Virtue Foundation’s program areas, or you can choose to make a general donation, which will be used to support all of our projects. You can also show your support of the Virtue Foundation by subscribing to our newsletter, or following us on Facebook and Twitter. Check back regularly to see what projects are coming up!